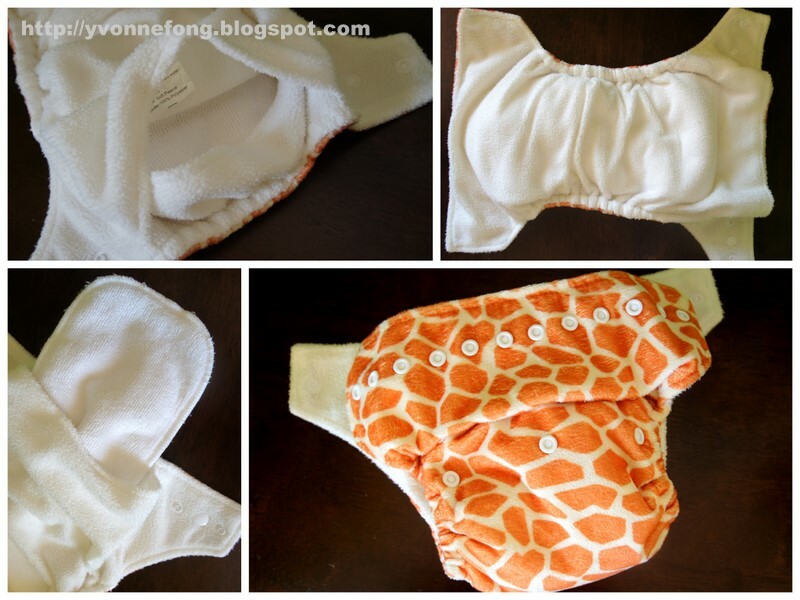 As a newbies will always confused with all kind of choices and terms that is using in describing and differentiating different type of cloth diaper (CD) available in the market.. after I takes sometimes in understanding it.. 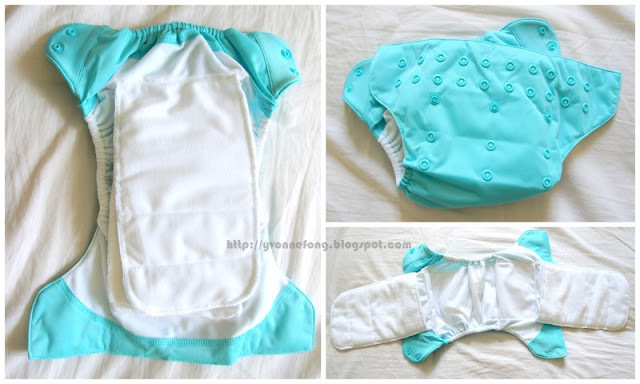 I would like to share with my reader so you have clearer pictures about CD if you would like to start CDing your little one..
Pre-fold Diaper - there is cover/shell and the absorbent layer is a big piece of cloth which u need put fold it and place on top of the inner cover to wear it. some said it depends on brand, is it? My boy is 3 months old but quite big size 6.9kg now. i plan to start CD-ing but do not know where to start, which brand would u recommend?